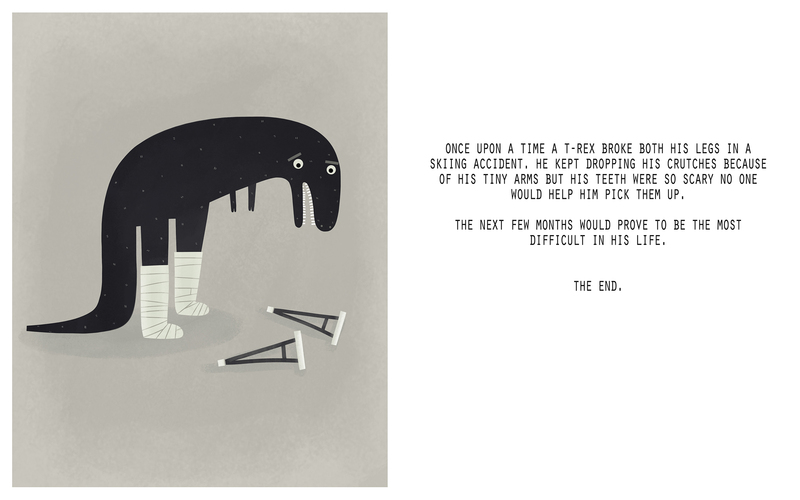 This entry was posted in An Awful Day For Kites and tagged An Awful Day For Kites, broken legs, casts, crutches, illustration, sarah goodreau, story, t-rex, tiny arms by sarahgoodreau. Bookmark the permalink. Reblogging this because that’s the only way some people will see it. LOL! Now that is really cute and thought provoking.